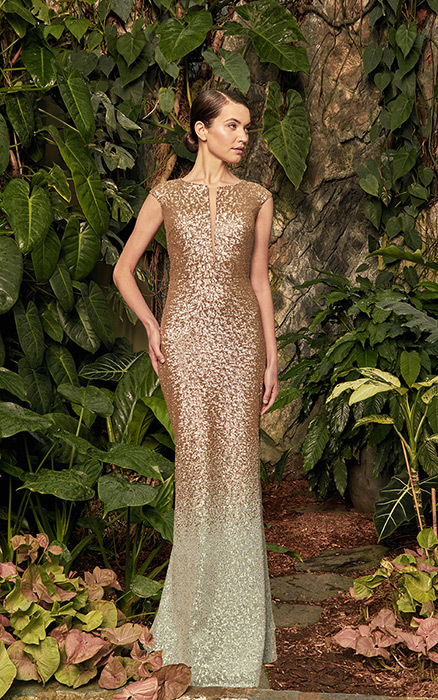 At Jacqueline, a dress boutique located in Livingston, New Jersey you will find a dress for every occasion. 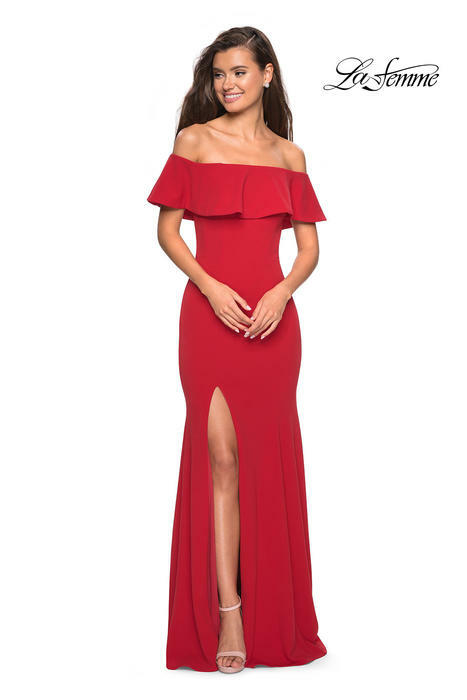 Bat Mitzvah Dresses, Prom Dresses, Mother of the Bride/Groom /Dresses, Sweet 16 Dresses, Cocktail Dresses or Black Tie Gowns; we have it all. 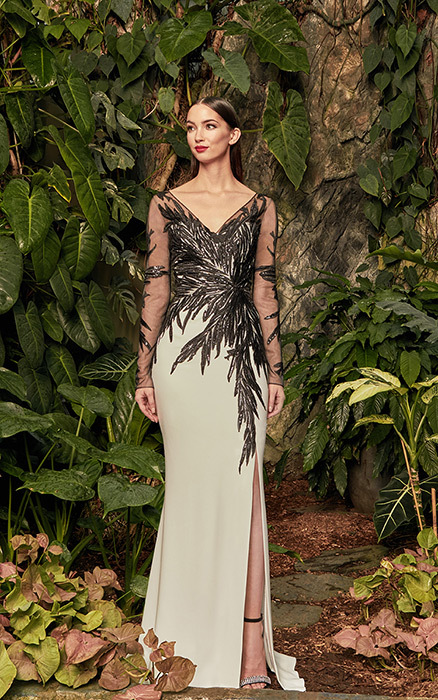 If you want the newest styles; if you want the best dress designers; if you want the best dress prices then Jacqueline Dresses is the only place to shop. 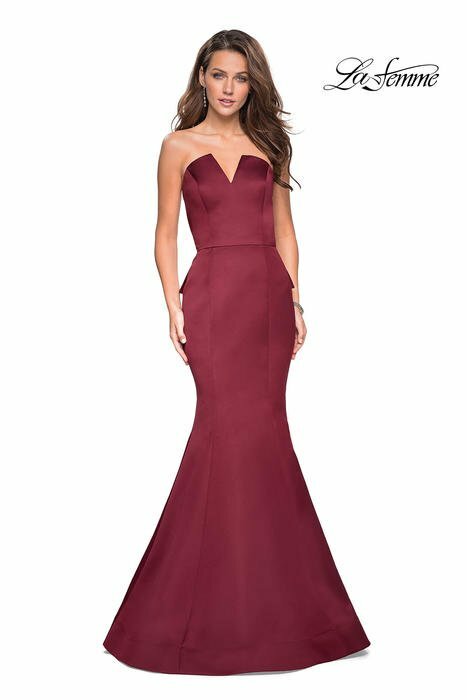 We carry a huge selection of styles from the best dress designers such as Sherri Hill dresses, Jovani dresses and Tina Di Martina dresses. Our prices are competitive. Our customer service is the best! We are authorized sellers of all the dress designers that we carry such as La Femme dresses and Mori Lee dresses, so put your trust in us and have fun shopping! We require that all prom shoppers be accompanied by their own Parent or Guardian over 21 in order to shop in our store. We offer a very high level of customer service. Our dedicated sales team will work hard to find you the perfect dress, but to do so it is necessary that your parent or guardian be with you while shopping. We can not accommodate groups accompanied by one parent. Please bring that one special person with you who will be helping you make your dress selection so that you can feel confident in your decision.